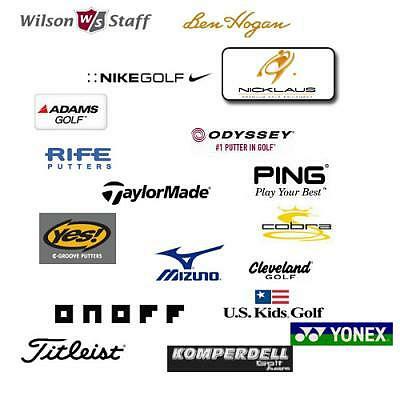 Golf Pride Golf Pride ND Multi Compoun.. 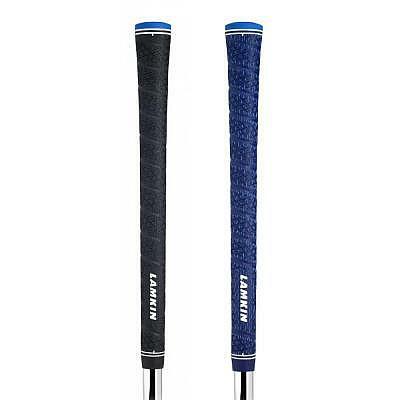 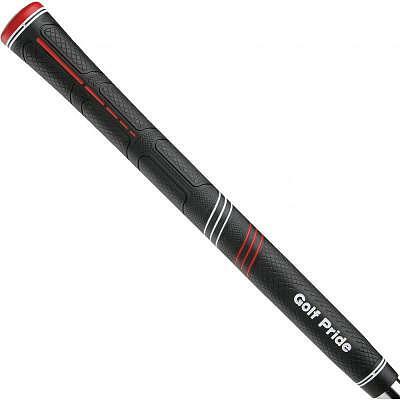 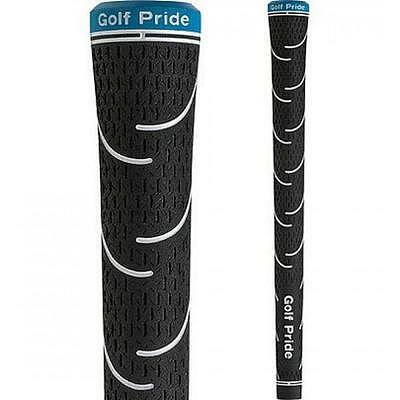 Golf Pride MCC Align Grip Midsize blac.. 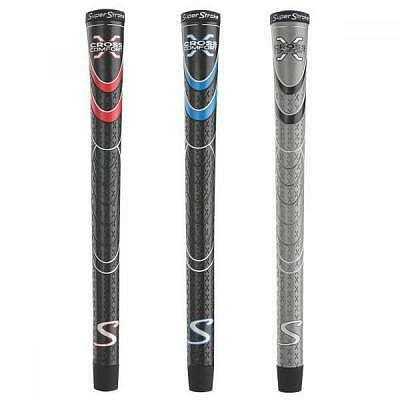 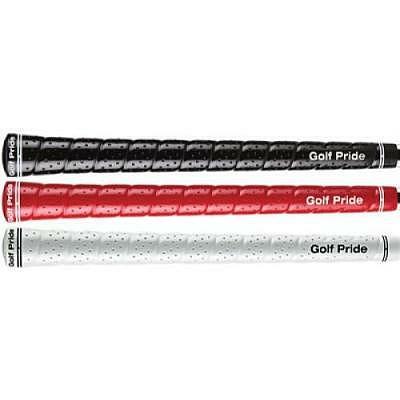 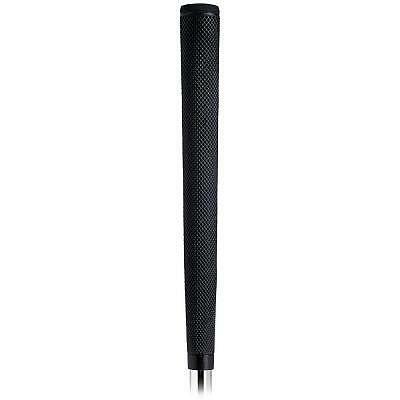 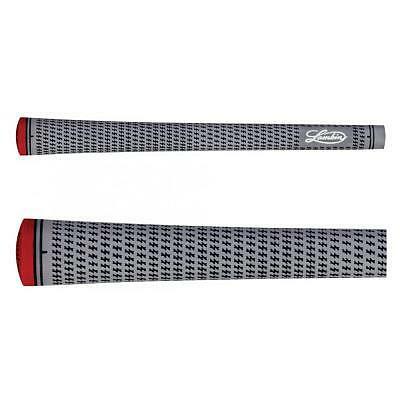 Golf Pride MCC Align Grip black-white .. 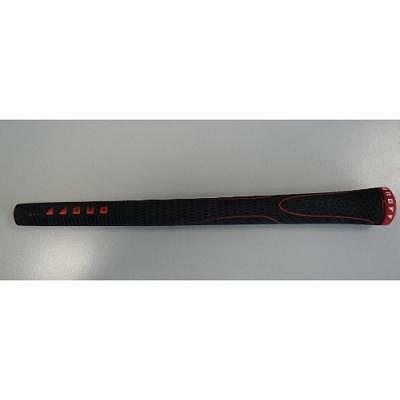 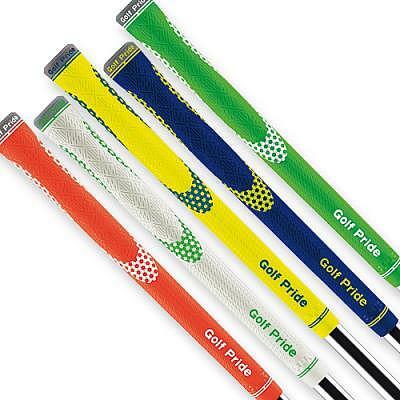 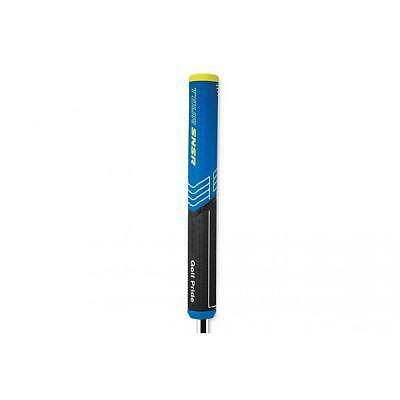 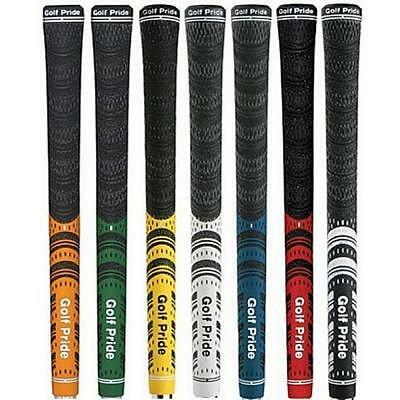 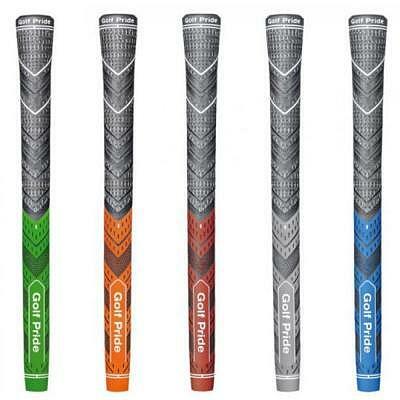 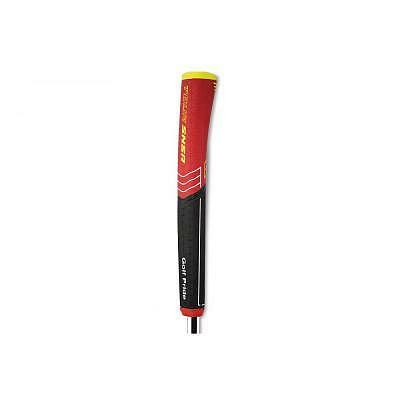 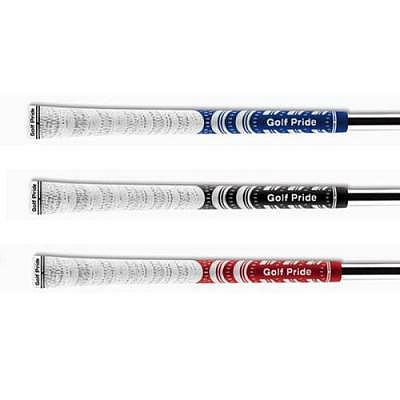 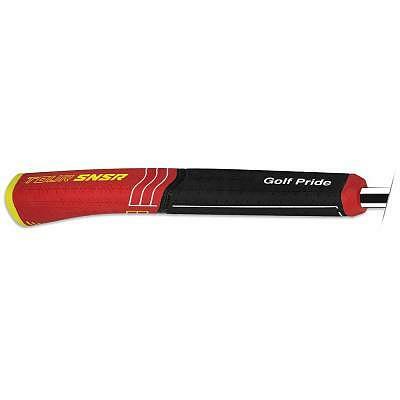 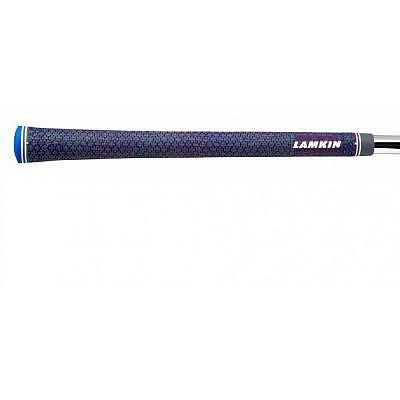 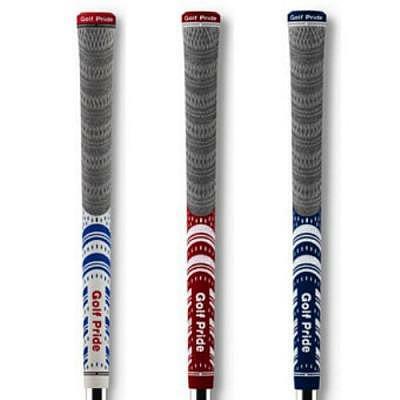 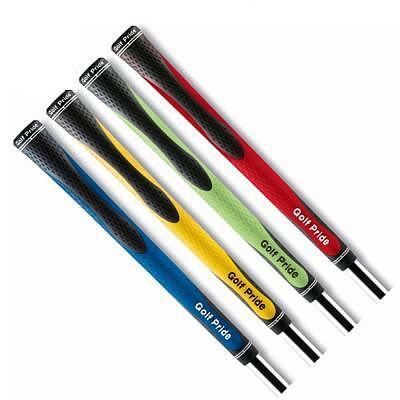 Golf Pride MCC Plus 4 Align Grip Midsi.. 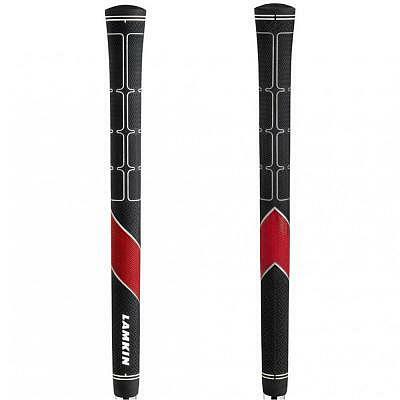 Golf Pride MCC Plus 4 Align Grip black.. 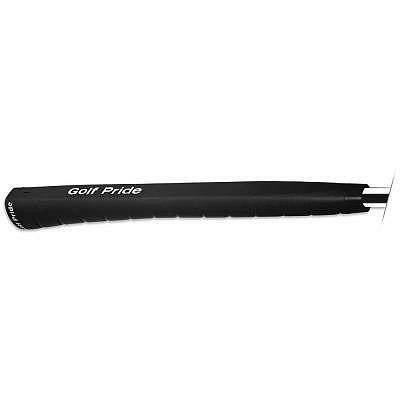 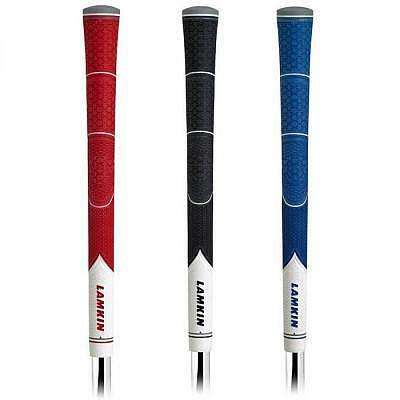 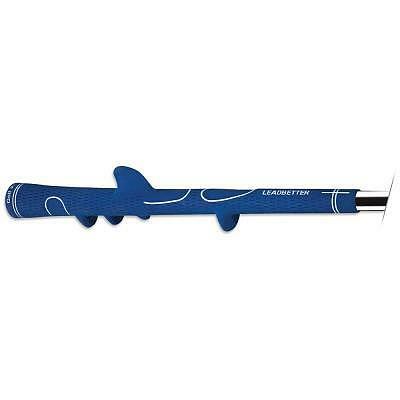 Golf Pride Tour Classic Midsize Putter.. Golf Pride Tour SNSR Contour Putter Gr.. 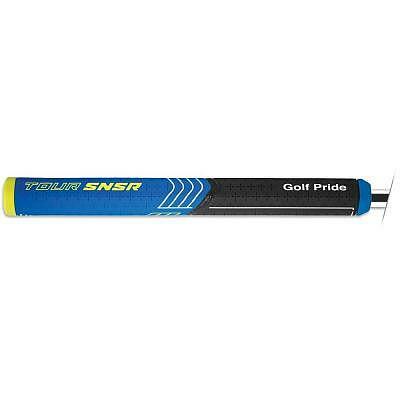 Golf Pride Tour SNSR Straight Putter G..